The big game is almost here! Naturally, being a Massachusetts girl, I’ll be rooting for New England 🙂 Whether you are going to a party, hosting your own, or just plopping down on your couch for the game, you need game time snacks! 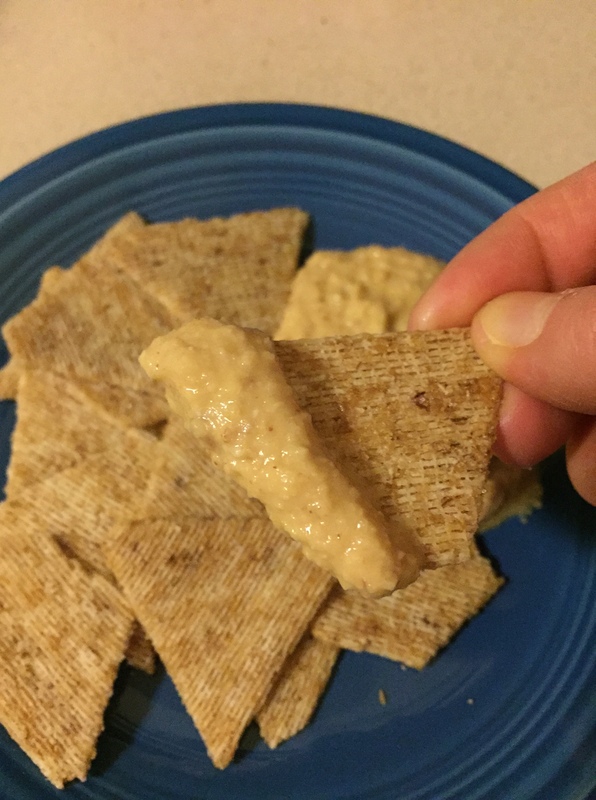 In my opinion, the best part of the game is the food, so I came up with two great snack ideas that are super easy to whip up. 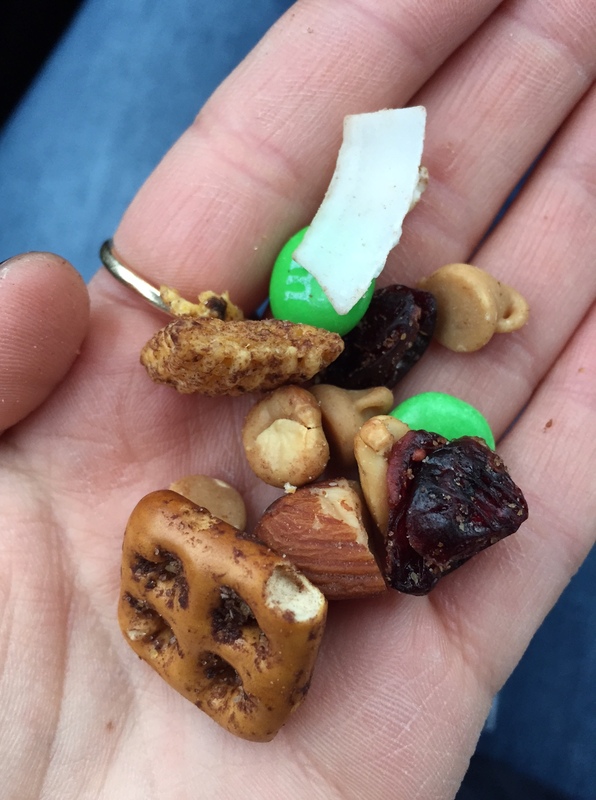 I made one salty and one sweet (to satisfy all types of snackers) and both are quick to throw together in a hurry. Also neither require heating or baking, so you can keep your focus on the game and not worry about burning anything! They are the perfect crowd-pleasing snacks for any occasion. Enjoy – let’s go Pats! 1.) Add all ingredients to a food processor and blend until creamy. Store in the fridge for about an hour before serving to thicken the hummus. 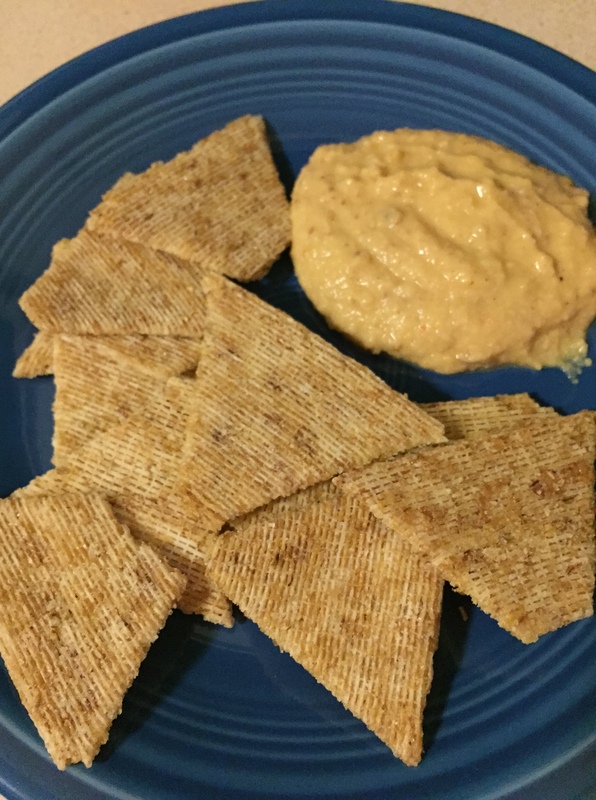 Serve with pita chips, crackers, or veggies for dipping! This post is sponsored by Blue Diamond Almonds. 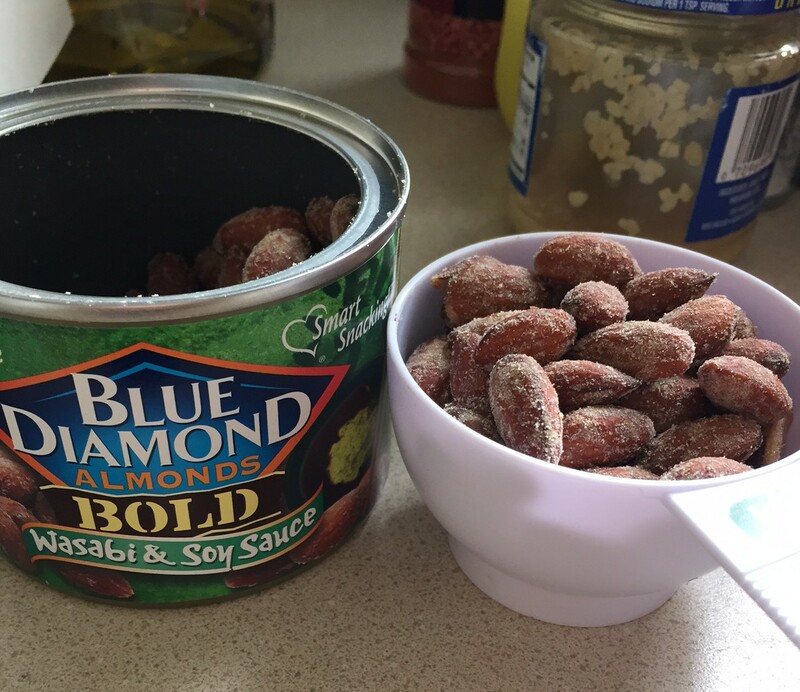 For more Game Changing Snacks, visit Blue Diamond Almonds on Facebook, Twitter and Instagram! 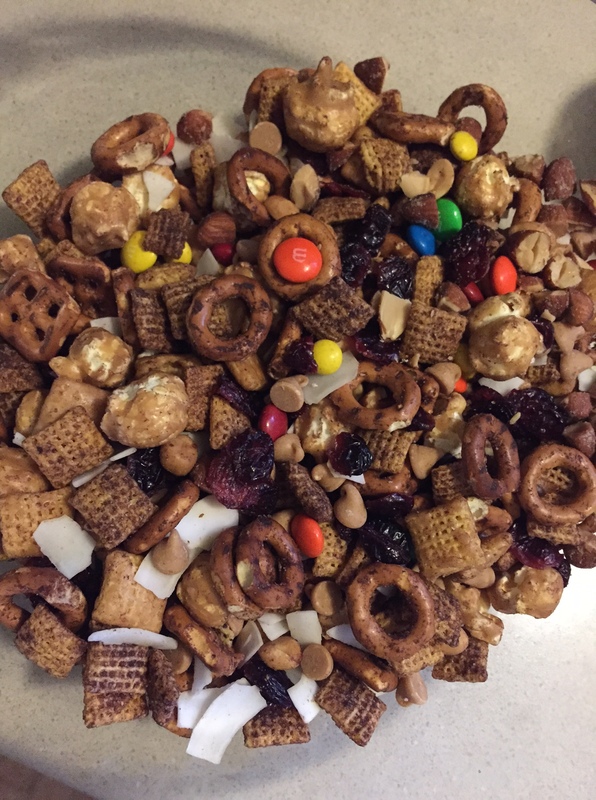 The snack mix is delicious – one of those where you take one bite and can’t stop eating. We all loved it. One we will make again. Keep sending the recipes. Love em!! The sweet smokehouse party mix was great. I was given a sample to eat at home and finished it before I got home. Couldn’t stop eating it!! !